Unfortunately, here we go again. 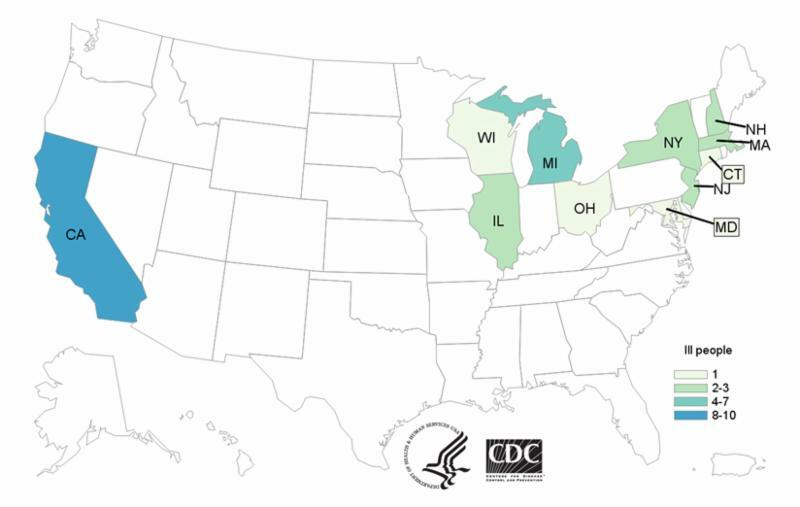 The Center for Disease Control (CDC) just released a food safety alert about Romaine lettuce after a multi-state outbreak across 11 states. The CDC is advising that U.S. consumers not eat any romaine lettuce, and retailers and restaurants not serve or sell any, until we learn more about the outbreak. This includes all forms of Romaine lettuce, such as whole heads of romaine, hearts of romaine, and bags and boxes of precut lettuce and salad mixes that contain romaine, including baby romaine, spring mix, and Caesar salad. So far, there have been 32 reported cases and 13 hospitalized. One victim has suffered from kidney failure. No common grower, supplier, distributor or brand has been identified. This is the third major E.coli outbreak related to leafy greens this year, and the second one related to Romaine lettuce. 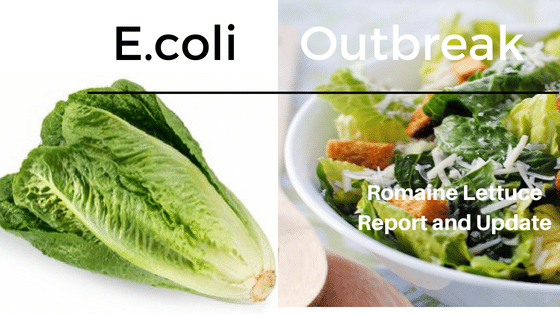 In June 2018, the largest multi-state outbreak concluded over 210 reported cases, 96 hospitalizations and 5 deaths related to ROmaine lettuce. Rinsing with water alone is not a disinfection step. Our gift because you asked for it. 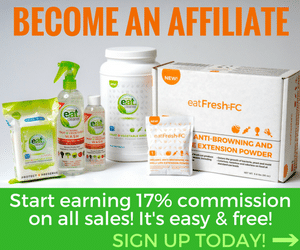 With the recent turkey outbreak and now, Romaine lettuce, protect your family’s plate with eatCleaner, FREE. Grab this offer today. Expires Friday, 11/23 at midnight. Never rinse poultry, mist it with our eatCleaner Seafood + Poultry Wash instead.